Many Brisbane houses weren’t built for the space required by modern families. Growing families need more room than many of the older homes around Brisbane provide, especially in the inner suburbs. In many cases we find that adding a well-designed deck, often along with significant renovations, creates fantastic lifestyle space as well as adding value to the property. Alternately, more room can be provided with a combination of extensions and building underneath. P&S Davis Builders is a family owned and operated business that offers a very personal service to our clients from start to finish. 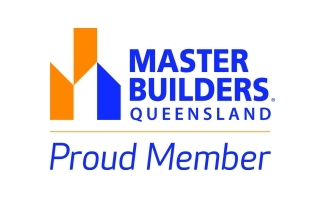 We are proud members of Queensland Master Builders, and we have three generations working in the business. 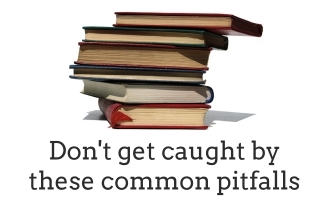 Our onsite team have been chosen not only for their skills but also for how they relate to our clients. Our aim is to ensure the building process is as stress free for our clients as possible. We love delivering quality home extensions, extra lifestyle space with decks, renovating traditional early last century ‘gems’ and giving them a new lease of life. Whether you want a Queenslander renovation in the original style, take a more modern approach, or create a delightful mix of the two with a house extension, we are happy to work with you to achieve your dreams for your ideal home. 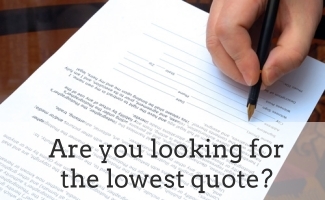 Contact us to arrange an obligation-free meeting where we can discuss your requirements.